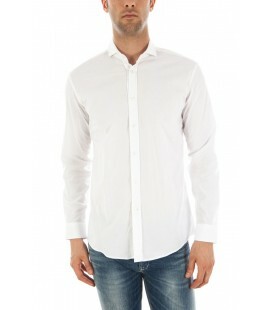 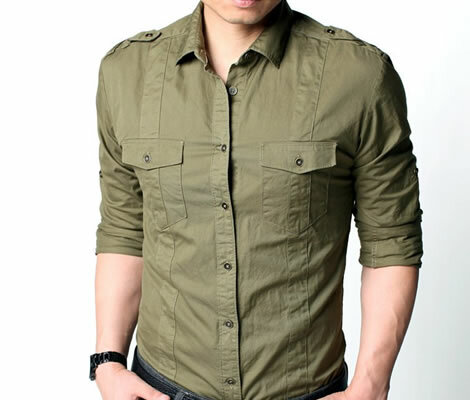 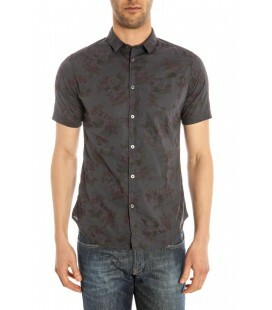 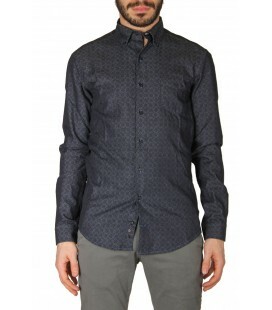 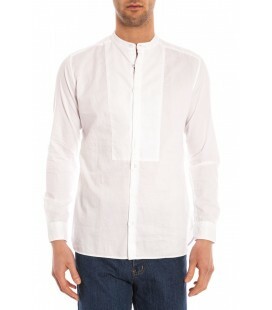 All men know that a tailored shirt is synonymous with class and style. 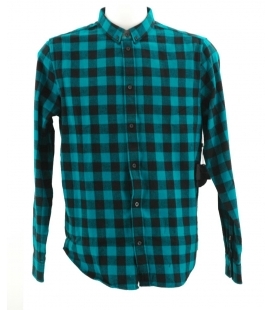 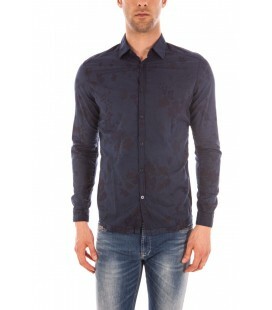 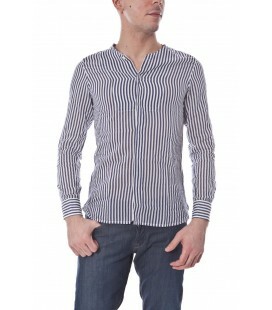 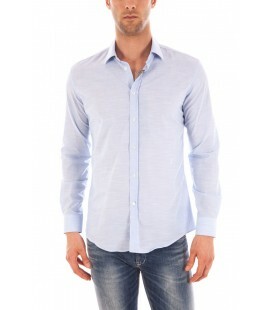 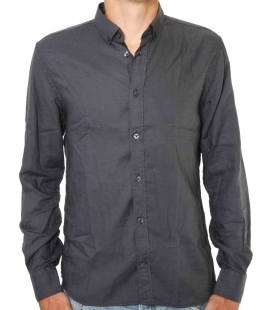 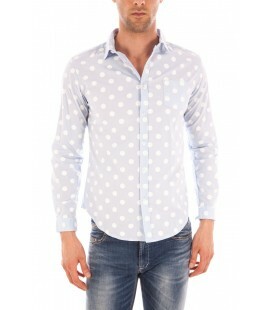 It 's probably the most important article of the male wardrobe because it is easy to wear and if well chosen can make a difference!On Letmeoutlet you can find the coolest models of men's shirt: stylish, colorful, striped!Whether you're looking to outfit a classic or a modern one can find a solution in our store! 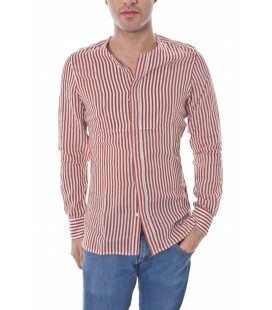 Top quality fabrics at an excellent price! 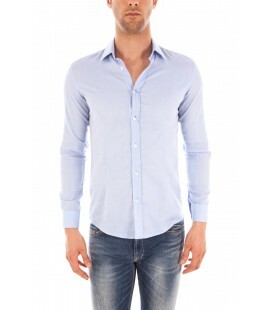 Not miss this opportunity to renovate your wardrobe to be always trendy! 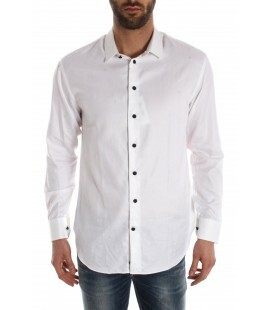 Stylish shirts, sport shirts or how you want the best will enhance your physique and you will also face the days in the office with energy and determination!